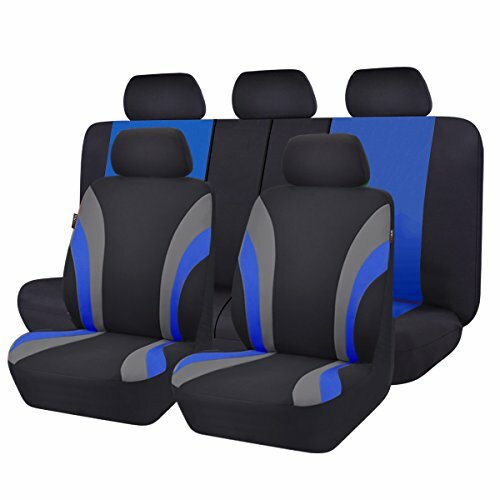 WHY Choose CAR PASS Seat Covers? 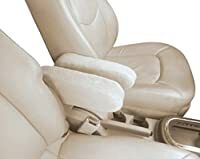 •High Quality Environment Protection Material: We choose the 100% environment materials to produce the seat covers.There is no chemical odor at all. 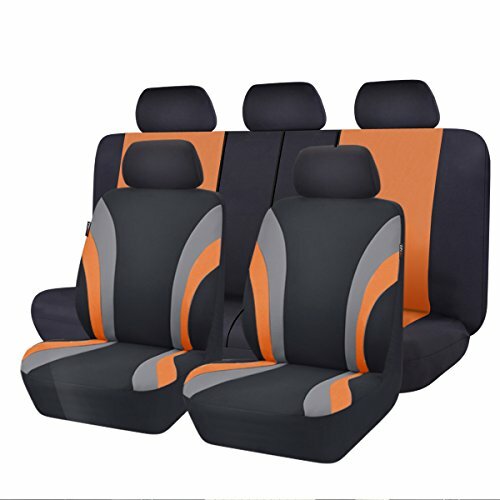 Decorate your car with our seat covers and enjoy the fresh air in the car. •Inside Composite Sponge: Release the fatigue of driving and long journey. 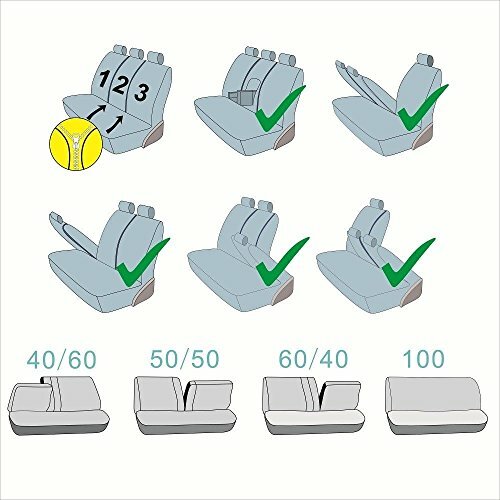 Enhance the driving comfort. 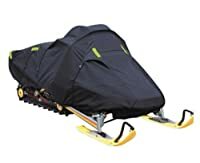 •Easy to Install and Use:Tired with the complex installation? With CAR PASS universal seat covers ,it is super easy to install and use.100% washable and breathable by considering the requirement of maintain. 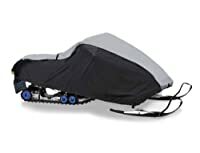 •Easy Carry Package with 14PCS Included: 2 front seats covers, 2 backrest covers, 1 rear backrest cover, 1rear bottom bench cover, 5 separate headrest covers,1 steer wheel cover , 2 shouder covers. Provides excellent all-around protection against physical hazards such as abrasion and cut. 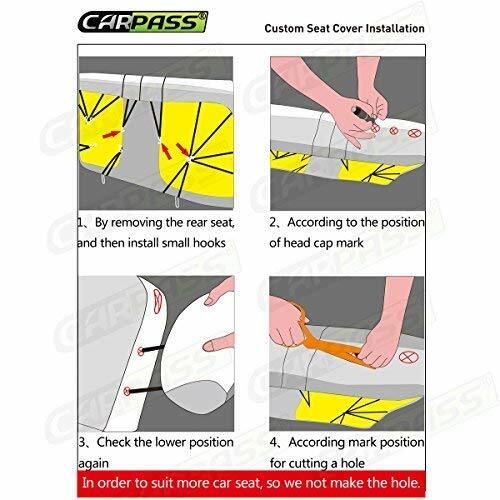 •100% Money Back and Warranty Information CAR PASS provides 2 YEAR Quality Guarantee For the item you purchased at CAR PASS. 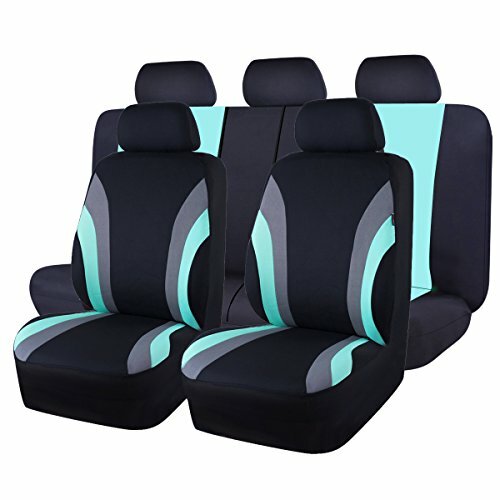 WE think you are going to love our seat covers set package,but if you have any questions, you are coved by our money back guarantee . 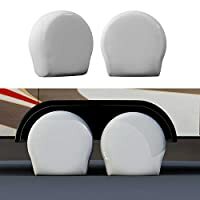 Elegant turnkey solution for your vehicles.Package Size: 15.74inch*11.81inch *3.93inch Weight:2.02LBS Per Package,14PCS Items Included Trouble with the chemical odor? 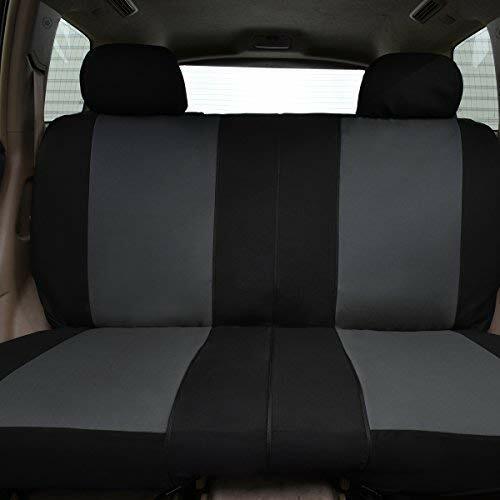 Environment Protection Material: Polyester and Jacquard fabric with Super Soft composite sponge High Elasticity Universal Design perfectly fit the requirement of car,Airbag Compatiabel.Please Rest Assured about the normal using condition of Airbag in case of Emergency. Free Return-100% MONEY BACK within 90days And Warranty Information:We offered 2 Year Warranty Period from the date of purchasing. 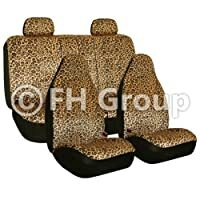 EASY TO MAINTAIN AND CLEAN.One Set Package Including:2 front seats covers,2 backrest covers, 1 rear backrest cover, 1 rear bottom bench cover, 5 separate headrest covers, 1 steer wheel cover , 2 shouder covers. 100% WASHABLE AND BREATHABLE.